Featuring Shan Stratton, Nutritionist to the Pros. 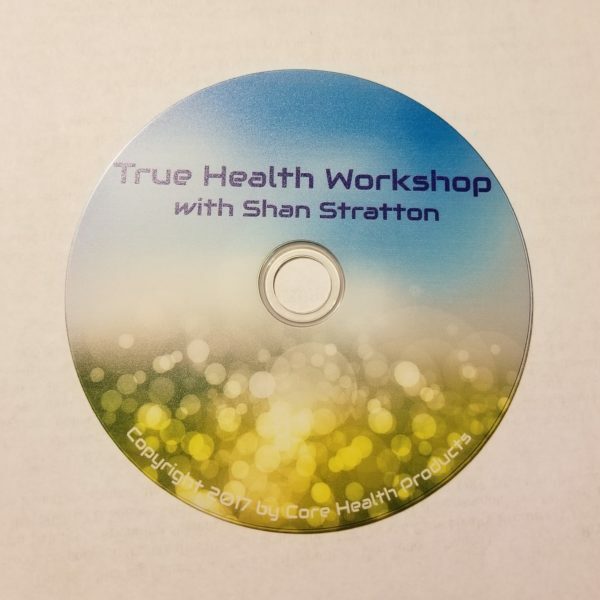 Watch Shan’s new, full presentation from a True Health Workshop on how to achieve the best health with alkalizing nutrition and water. 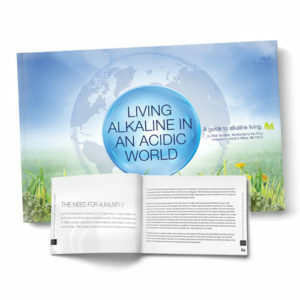 This DVD allows you to be on the cusp of cutting edge nutritional information!